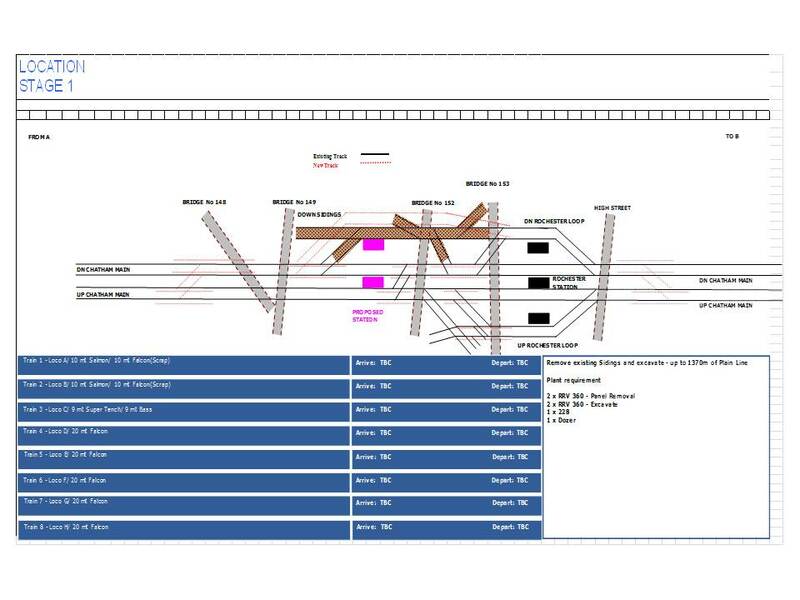 P6 programmes and Microsoft project plans are excellent for detailing the time required to deliver a project, however when you want to detail the train and plant movements through a worksite in a way that is accurate and visual they are difficult to understand. 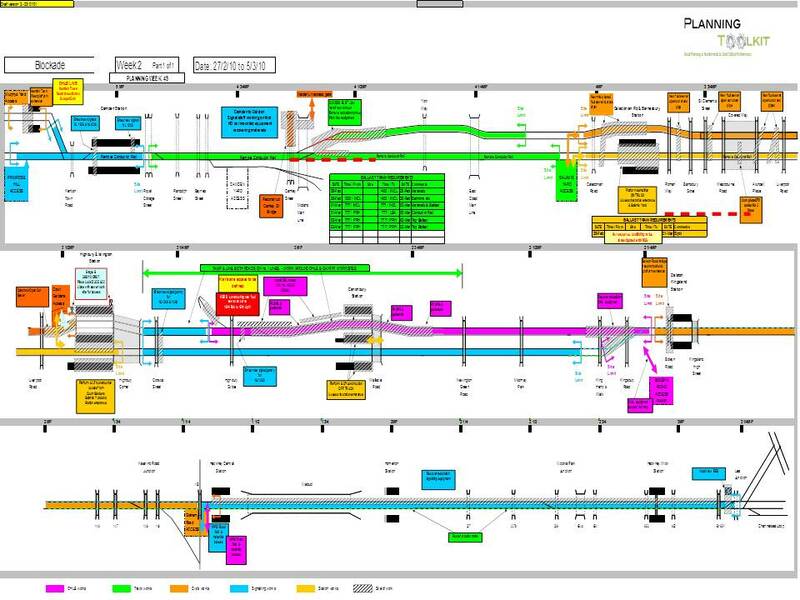 Thats where a staging diagram is excellent, they are normally produced using PowerPoint and allow the planner /project manager to draw the worksite and then add as much detail as possible in showing plant movements, access details and the position of the actual work. The benefit with a staging diagram is they are used to plan the works and then used to brief the actual delivery resources.